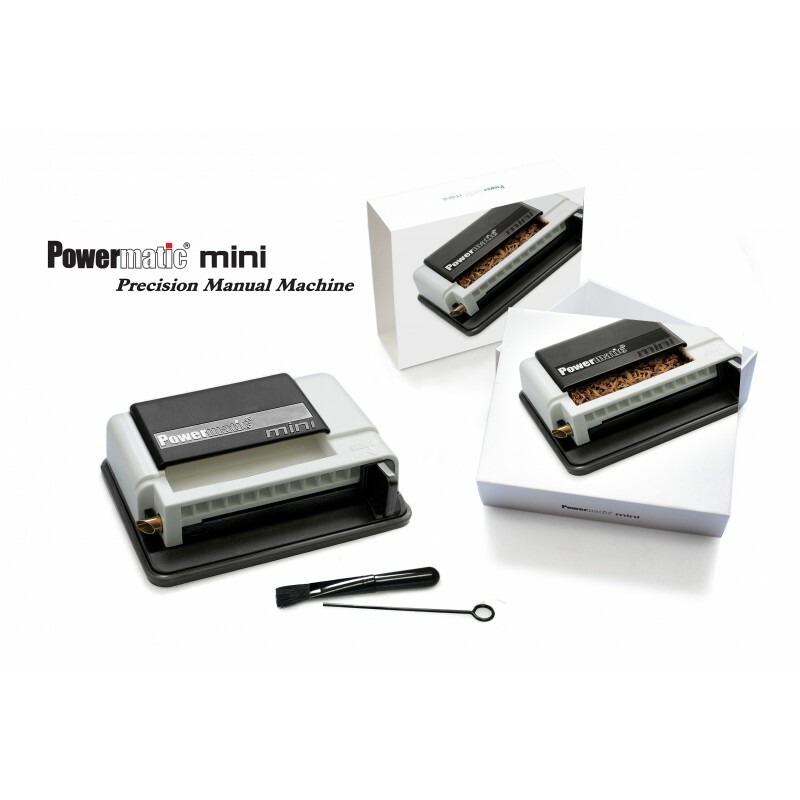 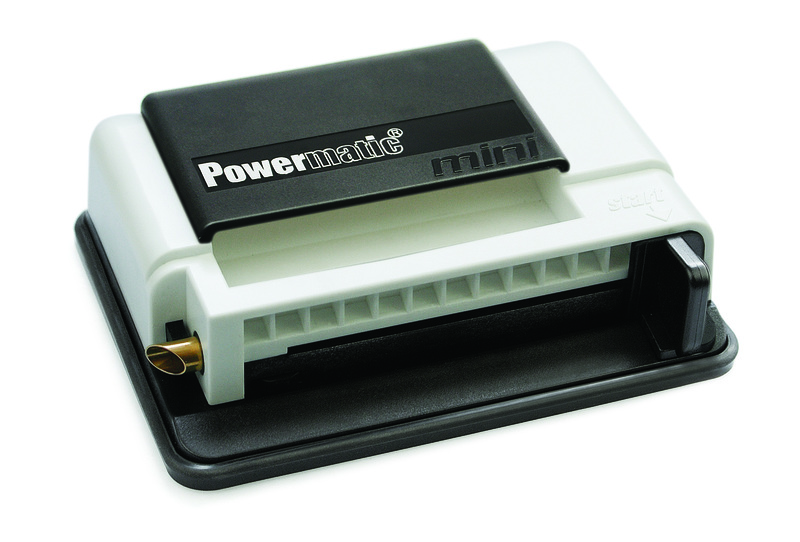 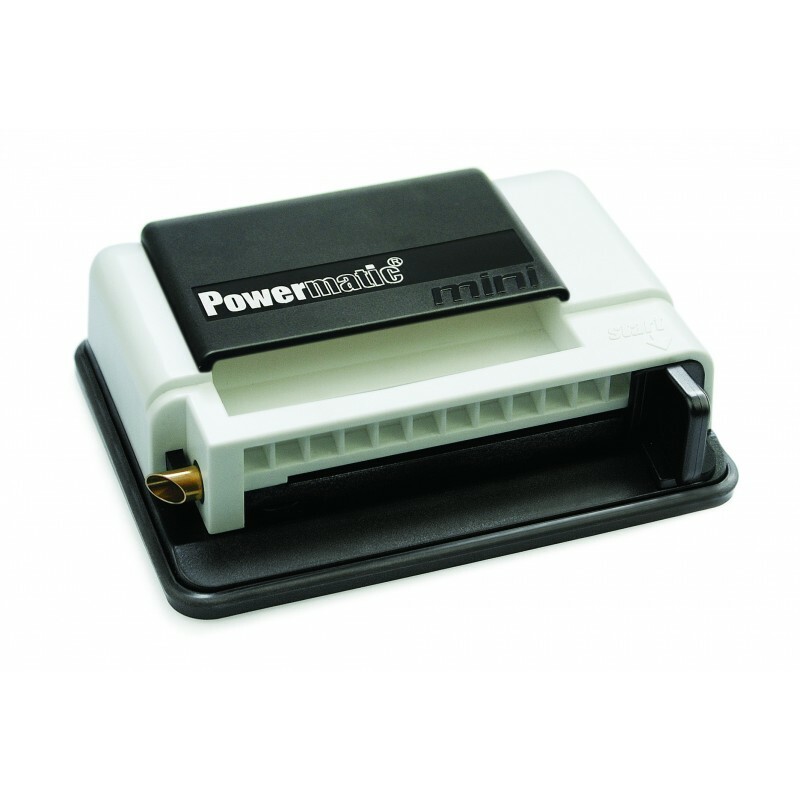 The Powermatic Mini is the smallest size and price point cigarette injector in the Powermatic series of ryo and myo machines. 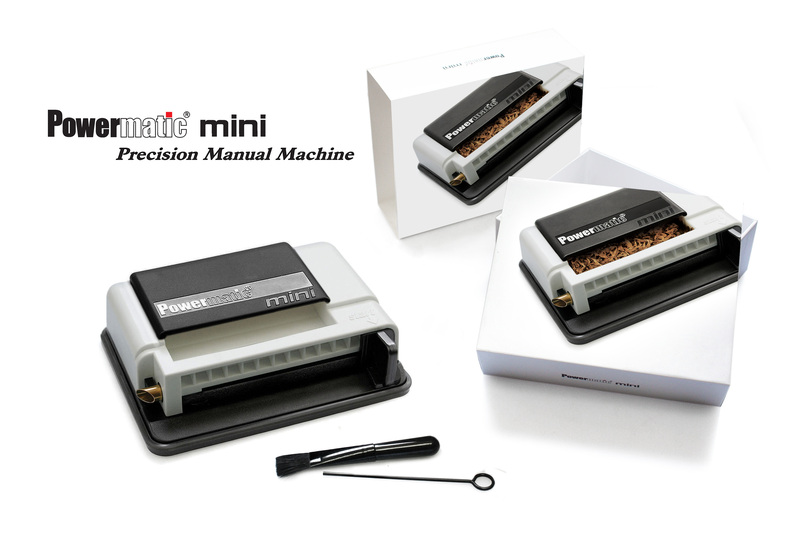 The mini is capable of making both king size and 100mm cigarettes. This manual injector machine makes for a great backup or starter machine for those getting started in RYO and MYO. 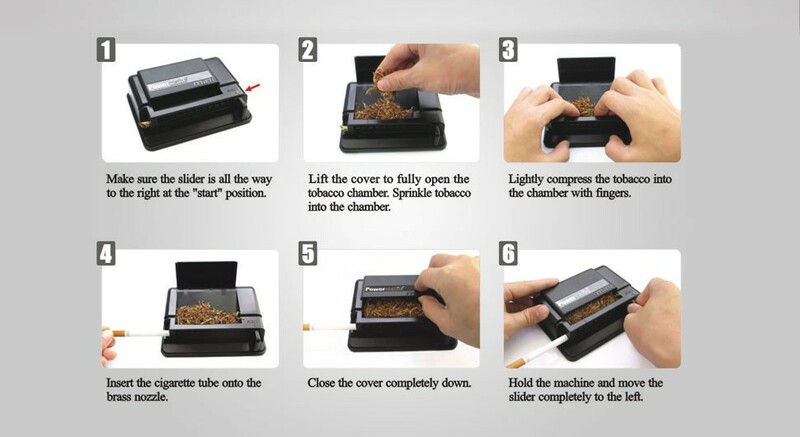 The build quality is in line with Powermatic's reputation in building some of the best cigarette injectors available today. Portable in size and perfect for taking along while traveling or on the road. 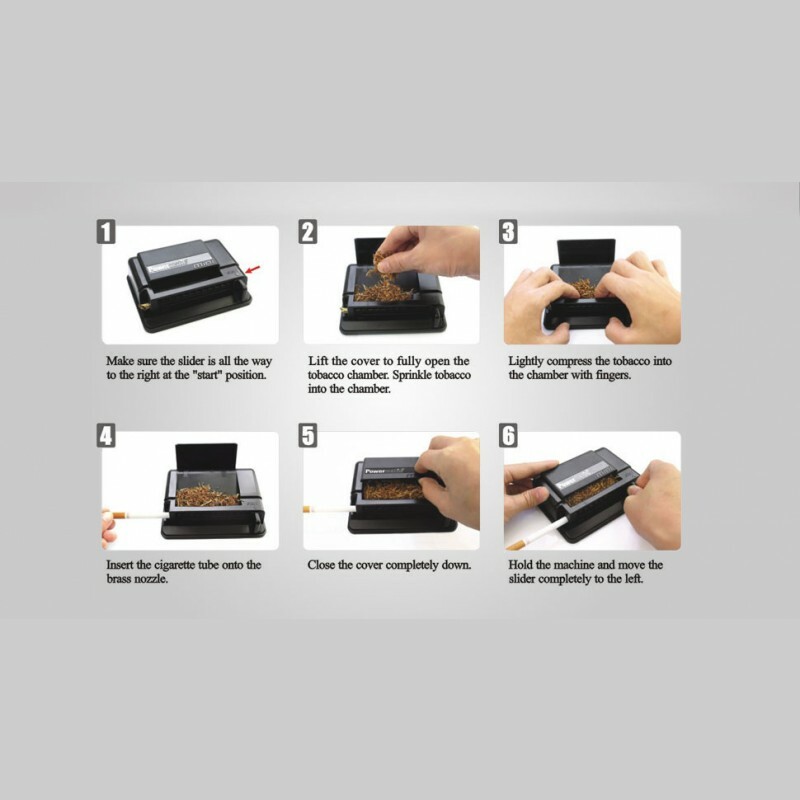 Includes Brush & Filler Tube "Poker"
Dimensions: 5-1/4" x 4" x 1.5"